Your guide to learning tricks in half the time, executing stylish tricks and stomping landings consistently. 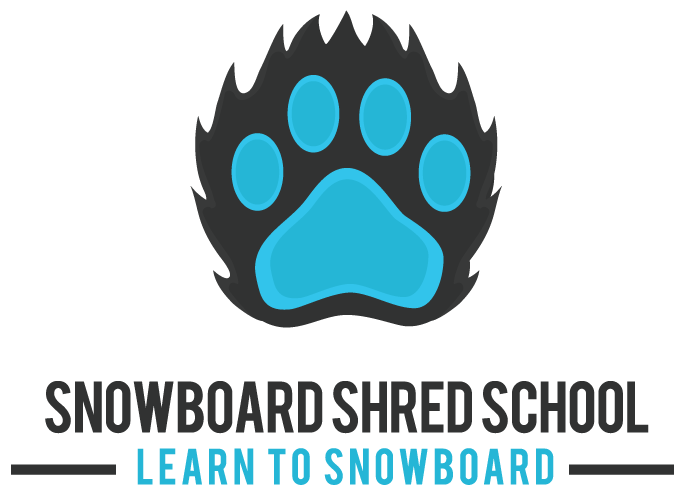 Learn to make your first snowboard turns in 11 simple video lessons. Your step-by-step guide to improving your snowboarding off the ski hill and during the off-season.